The Honda Freed has been around since 2008 but has somewhat gone unnoticed in the Kenyan market. That’s surprising given its strong credentials that usually appeal to the masses here. It’s affordable, cheap to maintain, fuel efficient and can carry up to 8 passengers. 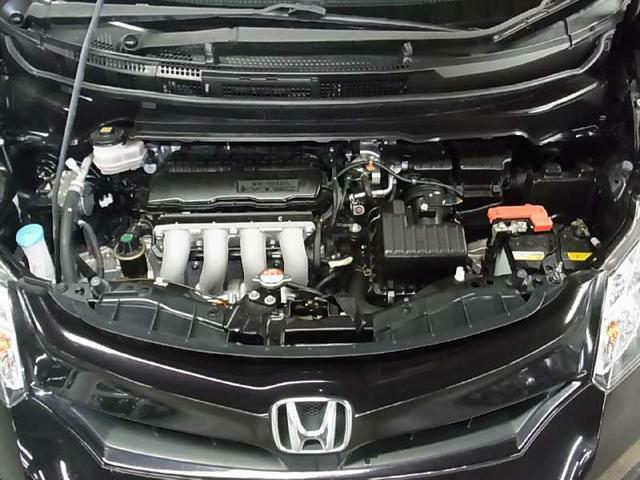 It’s built on the popular Honda Fit platform and is as reliable as its sibling. So why has it not been popular in this market? Read on. 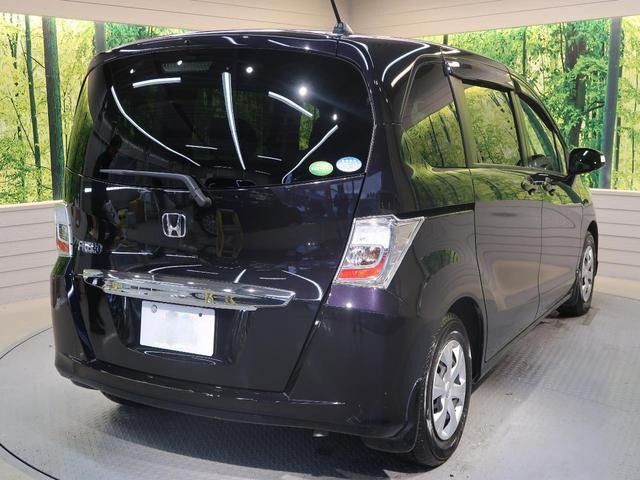 The Honda Freed is a Multi-Purpose Vehicle(MPV) that has been in production since 2008 and sold in Japan and Asia. The first generation GB3/GB4 was in production from 2008 to 2016. The second generation GB5 has been in production from 2016 to Present. It competes with the Toyota Passo Sette, Toyota Sienta, VW Touran, Mazda Premacy, Nissan Lafesta, and Peugeot Partner. 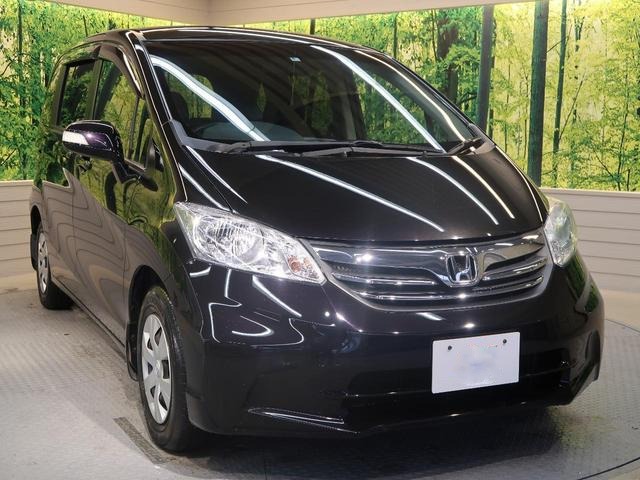 The 2012 Honda Freed is offered with the 1.5 Litre L15A engine which is the same in the Honda Fit but with more power and torque. The engine is available in normal and hybrid versions. 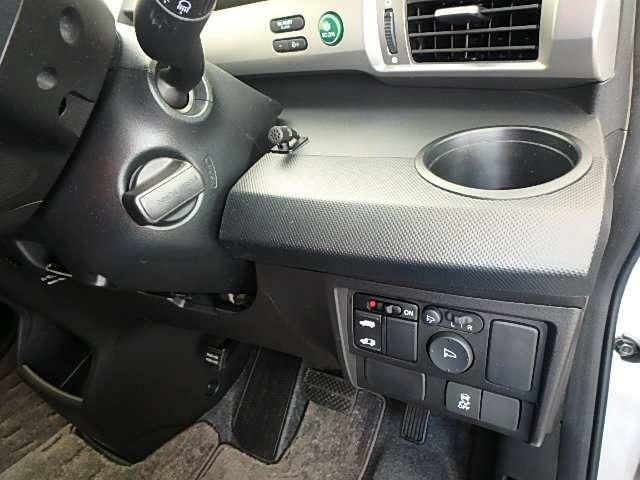 It’s linked to an automatic transmission and available in both 2WD and 4WD. 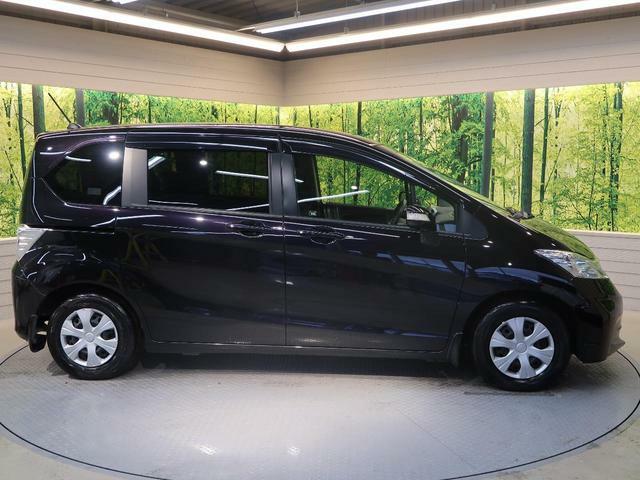 Honda Freed G – This is the base grade that comes with 5-8 seats, Key start, manual AC, Radio/CD player, and 14-Inch steel rims. In the Japanese market the G can further be graded as JUST SELECTION. This grading system can sometimes be confusing but it only represents unique features such as Smart Start that are added to the car. 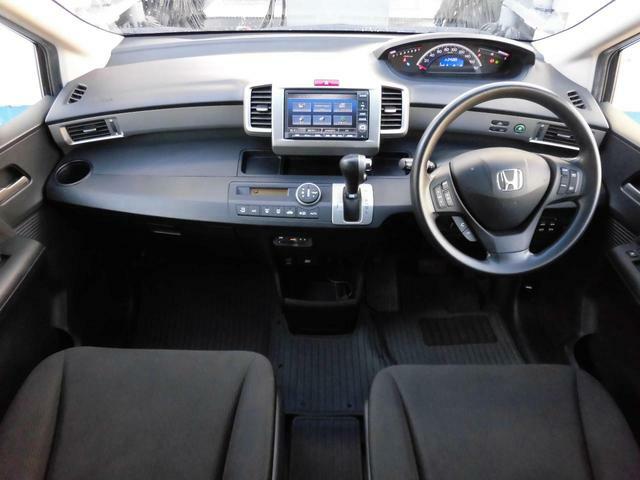 Honda Freed Hybrid – This has same features as the Aero Grade but with the Hybrid engine. Honda Freed Spike Hybrid – This has same features as the Spike Grade but with the Hybrid engine. 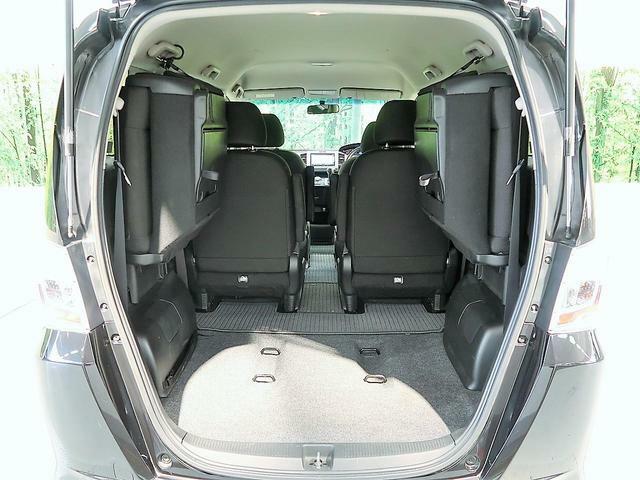 The Honda Freed is a spacious car. 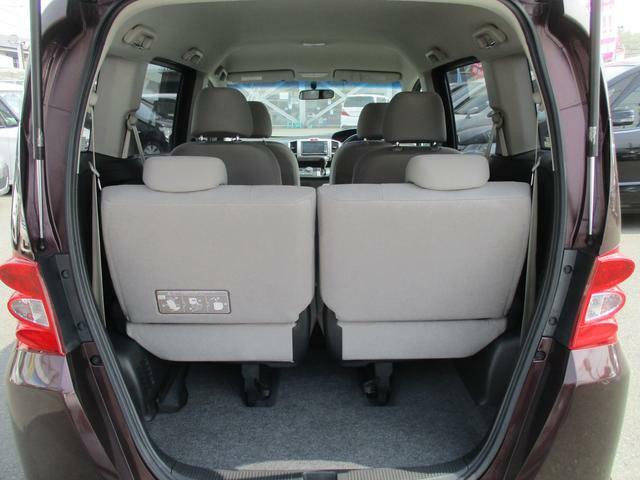 The high roof and flat floor create a roomy cabin that feels comfortable to sit in. There’s excellent legroom on all three rows and even tall people will find it pleasant. The automatic sliding doors on both sides make embarking and disembarking effortless. The front doors are hinged at a 7 degrees angle which creates a 200mm extra head-space that helps to avoid accidental knocks. 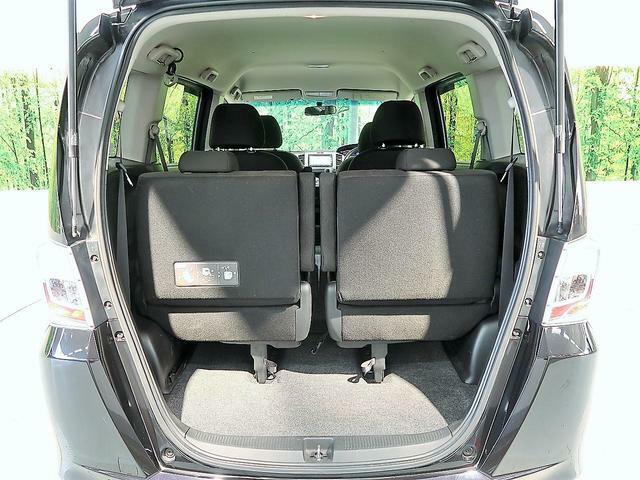 The Honda Freed has amazingly clever storage compartments that are practical and useful for storing items such as drinks and hand luggage. 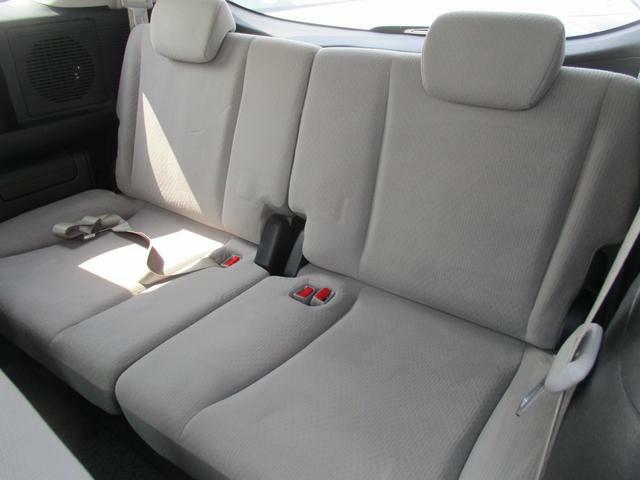 There are 7 cupholders, large door pockets, backrest hook, glove box and front seat jacket pockets. With the third row in use, the boot space is small and can only carry very light luggage. With the third row seats folded, the boot space is sizable. 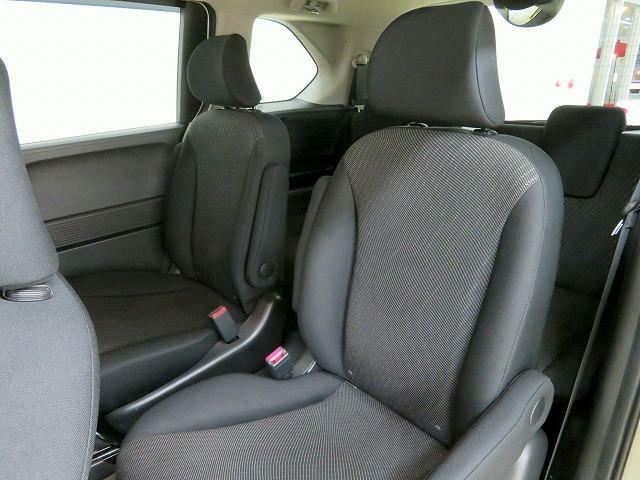 When extra space is required, the second row and third row seats can be folded to create quite a large boot. For an MPV, the exterior is well designed and looks much better than most if its competitors such as the Toyota Sienta. 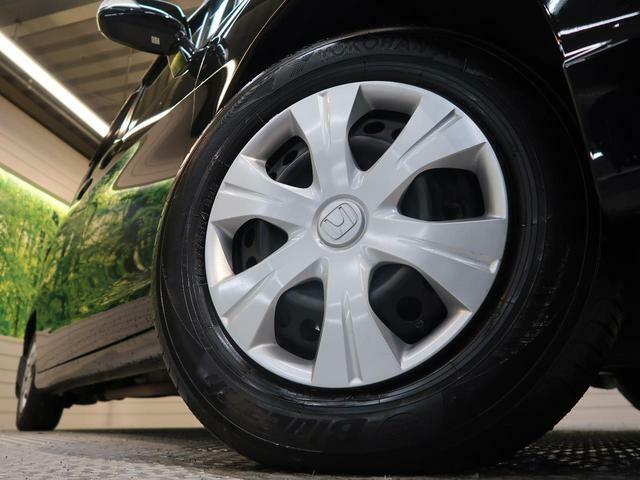 The higher grades come with 15-Inch alloy rims and fog lights. 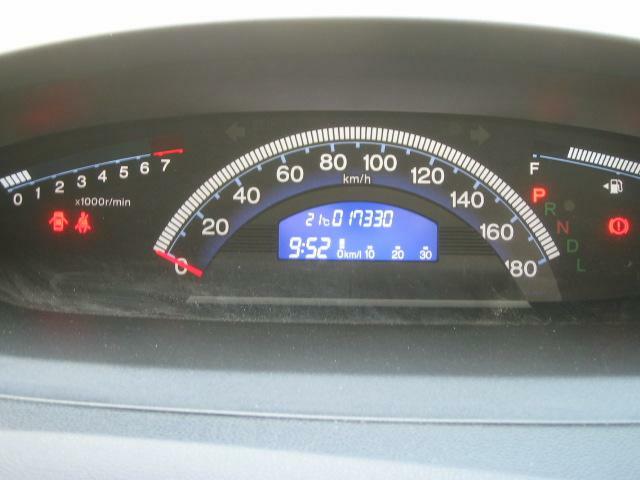 2012 Honda Freed 1.5L accelerates from 0-100 km/h in 13.9 sec. The 2012 Honda Freed has a ground clearance of 6.5 Inches(165mm) which is within the minimum recommended clearance of 6.5 Inches for Kenyan roads. It will clear most speed bumps when lightly loaded. 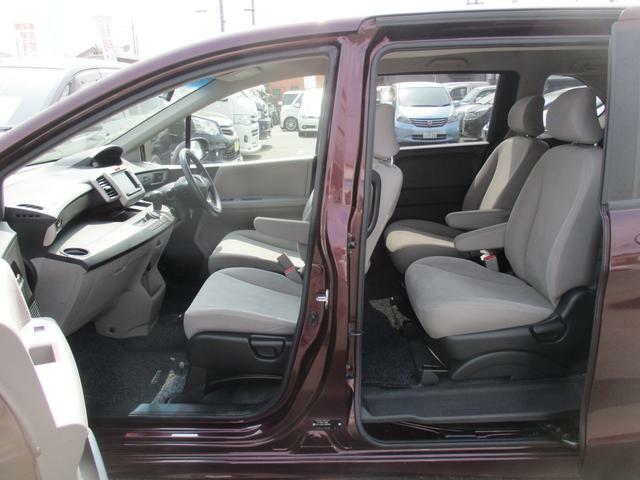 The Honda Freed’s suspension is well constructed and this translates to a compliant drive. Around corners, there’s some hint of body roll due to its tall profile but nothing of concern to a normal driver. 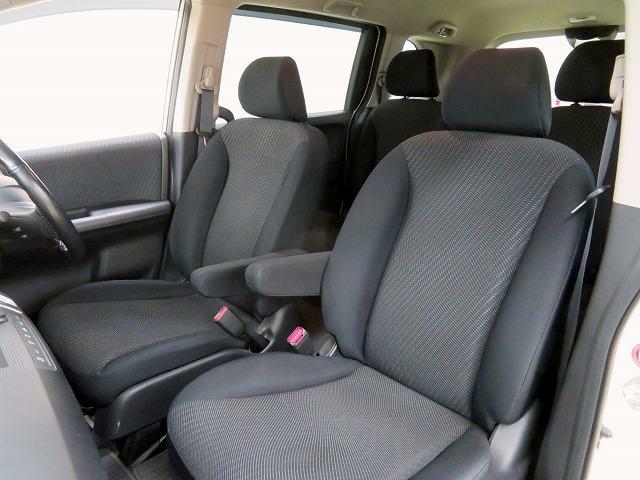 When carrying seven adults, the 1.5L engine works overtime and takes a bit too long to accelerate. The ride feels much firmer than the Honda Fit and more enjoyable to drive. 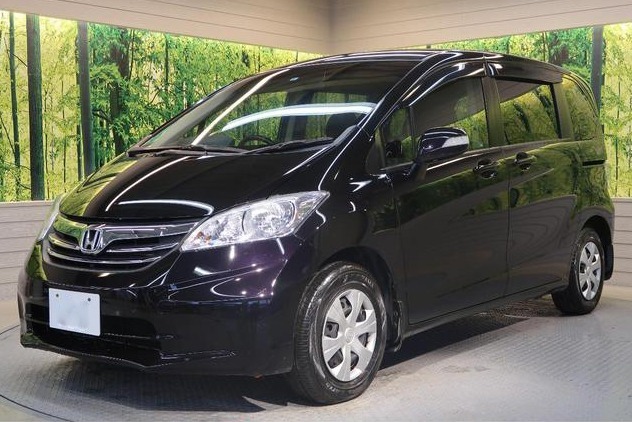 The Honda Freed is mechanically the same as the Honda Fit which has had a good reliability record. Similar to the Fit, it is susceptible to gearbox malfunctions caused by the use of bad quality transmission fluids. Also avoid high pressure engine wash as water may leak into coil plugs causing uneven idling and stalling. With proper maintenance as per the owners manual, most issues can be avoided. 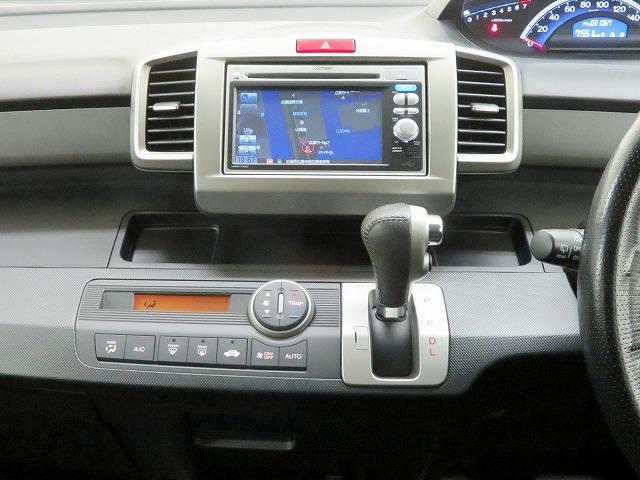 To download the 2012 Honda Freed Owner’s Manual, click here. Honda Freed Competitors: Toyota Passo Sette, Toyota Sienta, VW Touran, Mazda Premacy, Nissan Lafesta, and Peugeot Partner. The 1.5L engine feels underpowered when fully loaded. 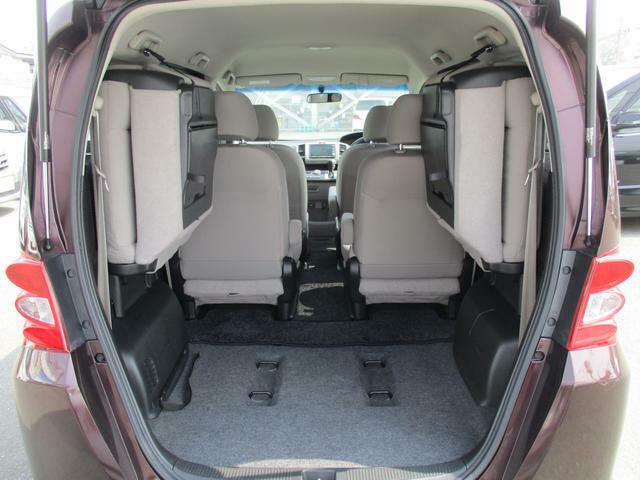 Spend a few hours in the Honda Freed and you will absolutely love it. 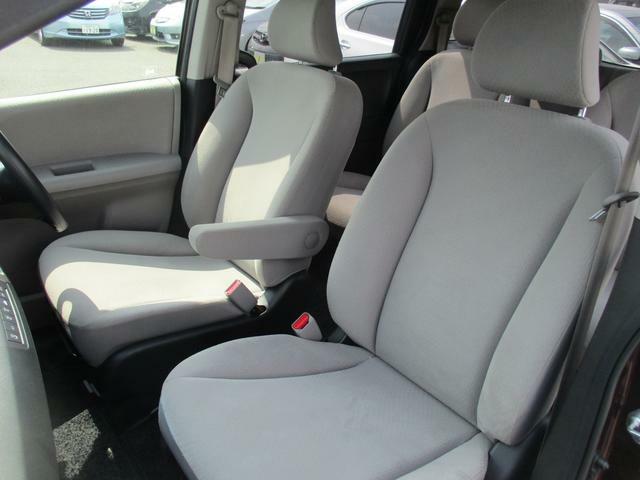 The upright seats are comfortable and ideal for long distance trips. For people with large families, this car is highly recommended. The build quality and interior space is outstanding. 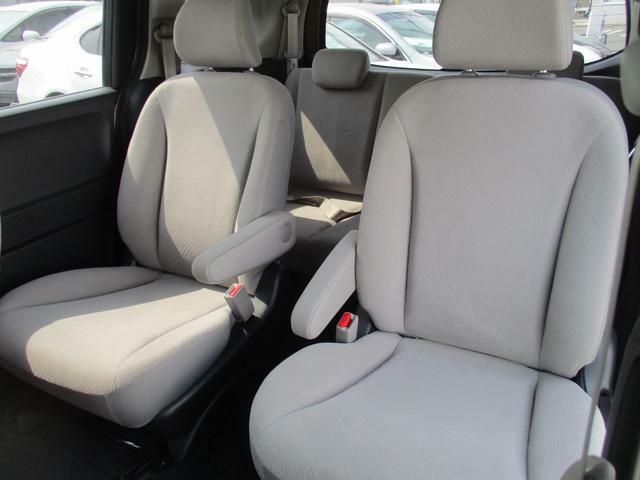 If you are looking to buy a Honda Freed, we can help you with this process. 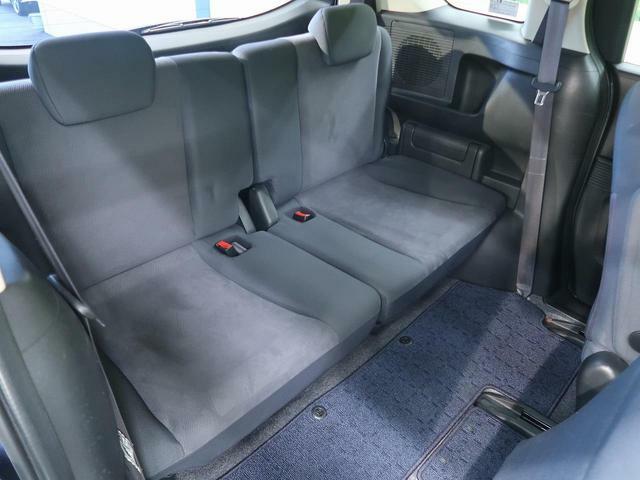 We have a network of vetted dealers who offer clean cars at the best prices. Get in touch with us below. We guarantee you a safe and pleasant experience.